pastels Archives - Do You Speak Gossip?Do You Speak Gossip? Pastels for fall? Why not! Usually when fall comes, bold and pastel colors return to the depths of our closets, and darker, more neutral colors have their comeback. 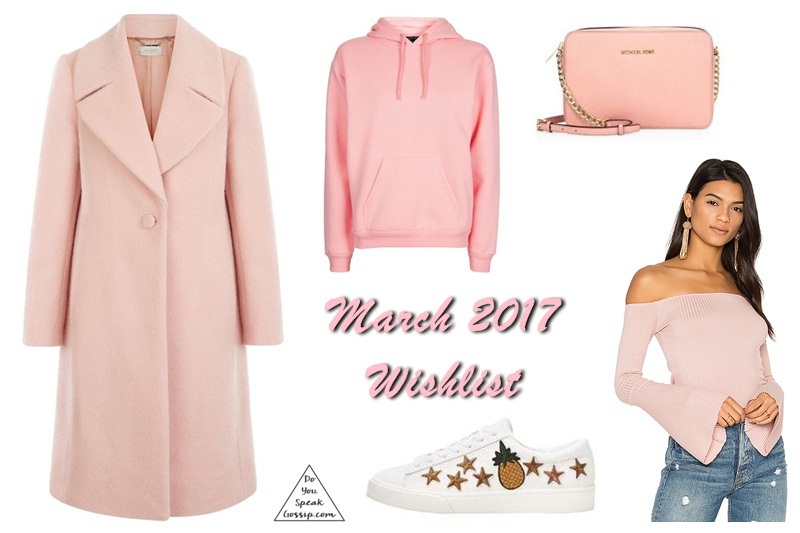 Over the past few years though, we had pastels appear in fall/winter collections as well, through pastel coats & beautiful accessories. 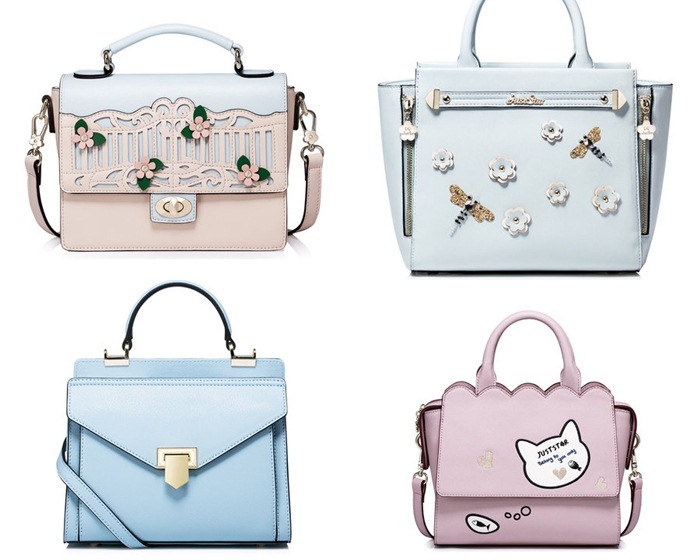 I personally love all things pastel, and colorful, and I felt the need to present to you, some of the most beautiful bags I’ve ever seen, which I found on an online store, called StyleWe. I was already familiar with the site, and I like to keep an eye on sites where I find such pretty things. This time, I fell in love with more bags than I could count. I’m especially in love with the light pink backpack, you can see in the second photo and all bags in the first one.